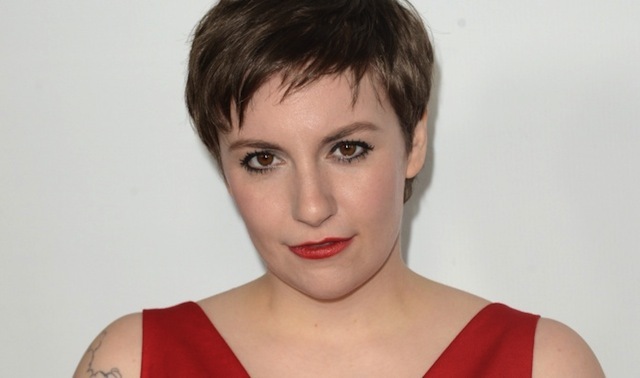 HBO just confirmed that it has extended its working relationship with Girls creator Lena Dunham by ordering her new half-hour comedy pilot, Max. According to Variety, the series, starring newcomer Lisa Joyce as a career-driven magazine writer, will follow her exploits as she tries to navigate the growing women’s movement that dominated the sixties. Oscar-winning actor Denzel Washington has been known to work behind the camera for film work most notably 2002’s Antwone Fisher and The Great Debaters (2007). 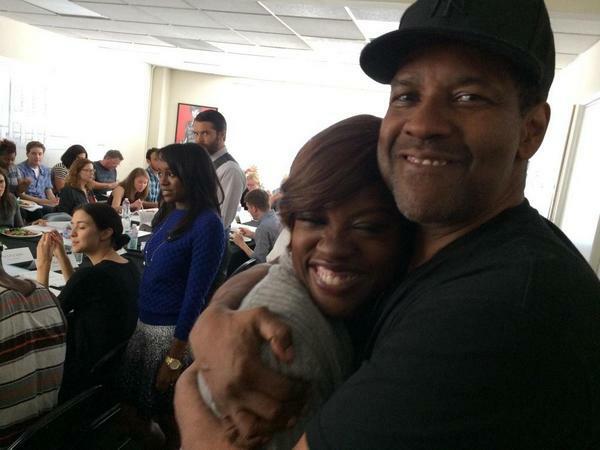 But he is now ready to officially join the family at Shondaland by marking his foray into directing a primetime TV show for the very first time. It has been confirmed by multiple outlets that Washington will in fact helm episode nine of Grey’s Anatomy. Rapper and former loud-mouthed guru to Iggy Azalea got into some hot water on Tuesday when he dismissed the very thought of voting for a woman. 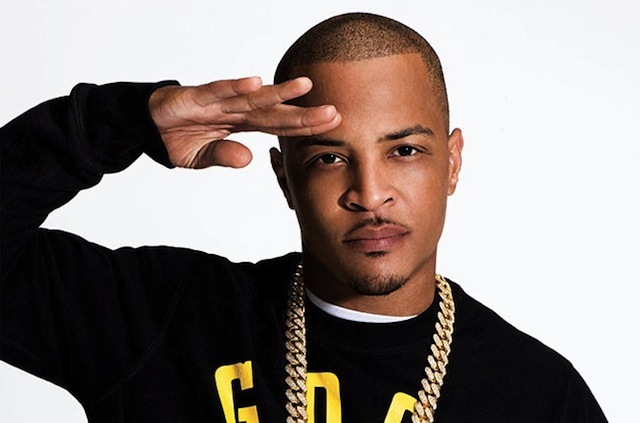 While appearing on DJ Whoo Kid’s radio show to promote yet another “surprise” album – T.I. bravely ventured where most men would never go by confirming his misogynistic views for public spectacle – “Not to be sexist, but I can’t vote for the leader of the free world to be a woman”. That pretty much means that Hillary Clinton or Carly Fiorina will not garner his vote. Winning an Academy Award has always been considered the ultimate prize in Hollywood and almost every actor or actress would be delighted to storm the stage to receive the coveted prize. 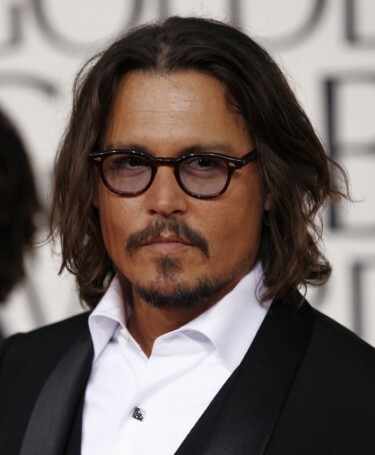 But not Johnny Depp. 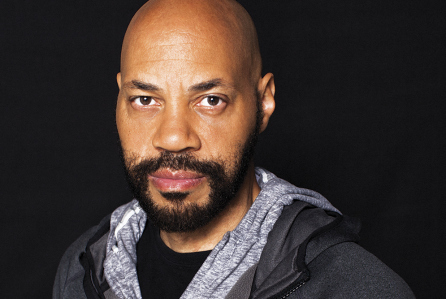 12 Years A Slave scribe John Ridley has been enjoying the success of his Emmy-winning and critically acclaimed series, American Crime and things are about to get even better for the man who famously butted heads with famed director, Steve McQueen over ownership of the script for the film that won the Oscar for Best Picture in 2014 and also garnered an award for Ridely based on the brilliantly constructed screenplay. 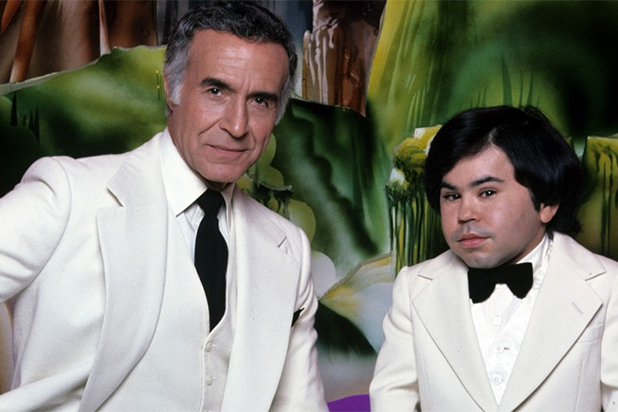 For those of you who spent your childhood entranced by the weekly transportation to Fantasy Island – the magical enclave overseen by the mysterious Mr. Roarke, played to perfection by the late actor Ricardo Montalban and his diligent sidekick Tattoo (Herve Villechaize) who famously announced the elaborate arrival of the selected guests – you will get another chance to share your childhood treat with a new generation. 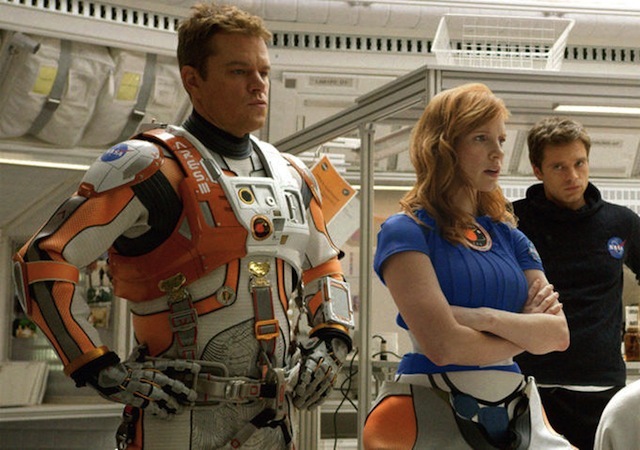 Famed filmmaker Ridley Scott, whose roster of gems includes Alien and Thelma and Louise, is under fire again for his latest offering – The Martian starring Matt Damon. According to the Media Action Network for Asian Americans, Scott didn’t hold true to the identities of the characters in the book authored by Andy Weir and instead picked Caucasian actors to embody the roles. 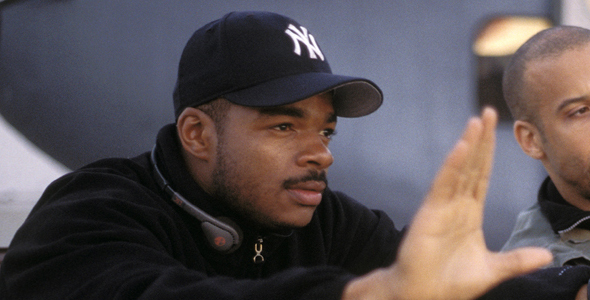 After days of speculation and a teaser photo courtesy of Vin Diesel – it was confirmed on Thursday that Straight Outta Compton director F. Gary Gray will helm the eighth installment of the billion dollar franchise that rocked the box office to its core this past spring. Gray tweeted his excitement at the prospect of garnering one of the most privileged assignments in Hollywood. 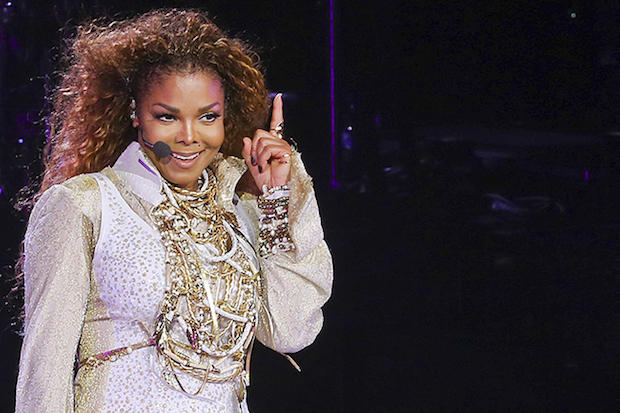 Janet Jackson is having quite the year. Her comeback tour is a nostalgic gem and her latest LP Unbreakable is being classified as her best work yet. And now she can revel in her latest achievement as a nominee for the Rock and Roll Hall of Fame’s Class of 2016. 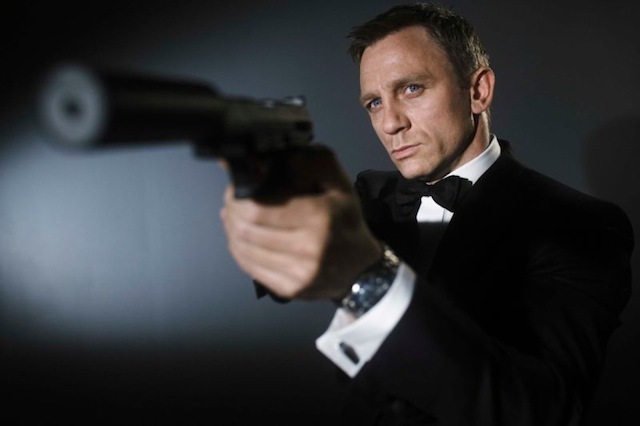 Daniel Craig is done with playing the man who prefers his martini “shaken – not stirred” and that’s a shame because we can’t imagine a better fit for a franchise that has spanned decades of evolvement.